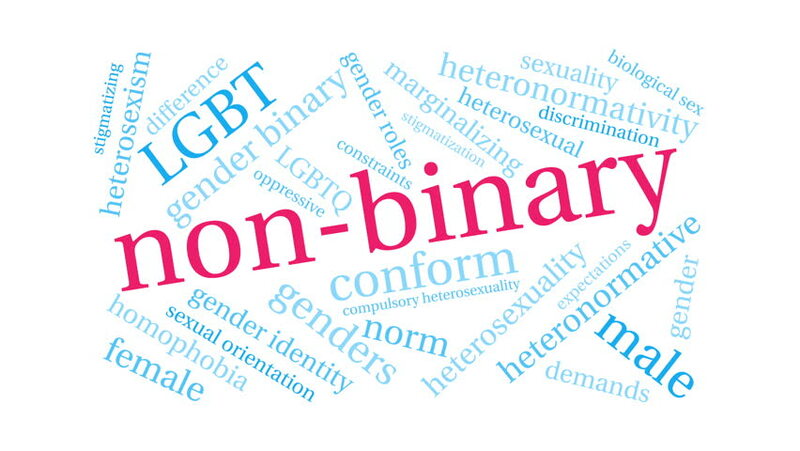 Non-Binary word cloud on a white background. 4k00:10Controlling word cloud on a white background. 4k00:10Disorganization ADHD word cloud on a white background. 4k00:10Compulsive ADHD word cloud on a white background. 4k00:10Judgmental word cloud on a white background.